Autumn is on its way and soon enough the air will cool and you’ll be sipping cider next to a toasty backyard fire. 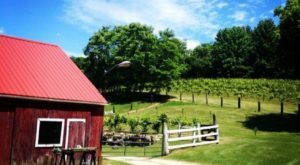 With the arrival of fall comes all of the amazing Halloween events in Connecticut. Adults wait in line for hours to get the fright of a lifetime at haunted attractions around the state. But what about the kids and those of us who are big scaredy cats? 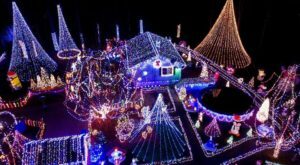 You’ll want to visit this pumpkin wonderland to celebrate Halloween in the most delightful and amazing way. 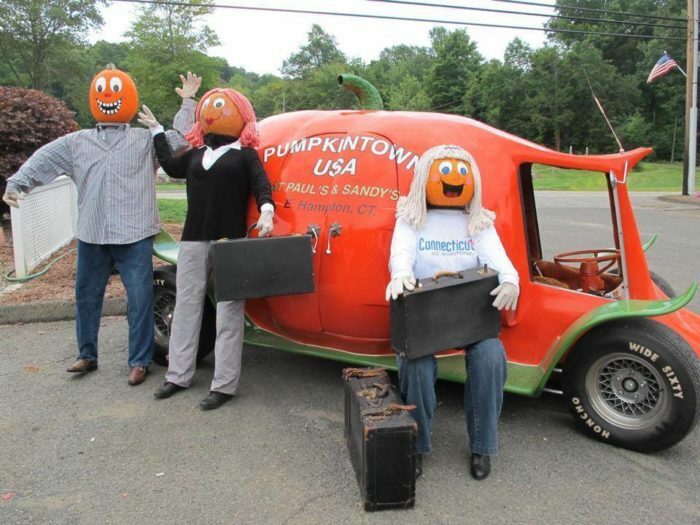 Pumpkintown U.S.A. is an endearing little village that awakens every autumn. 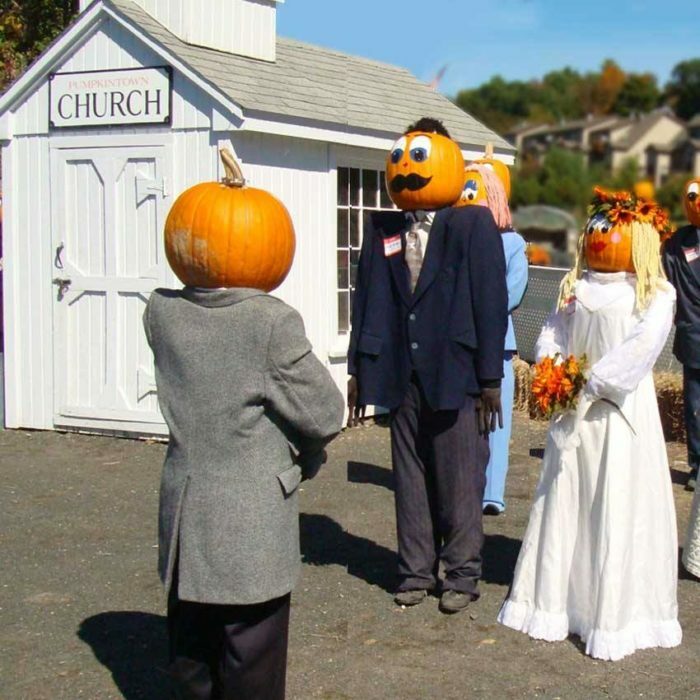 The community has a population of 70 friendly pumpkin-heads who love having visitors. You can find them at Paul and Sandy's Too, a garden center in East Hampton. 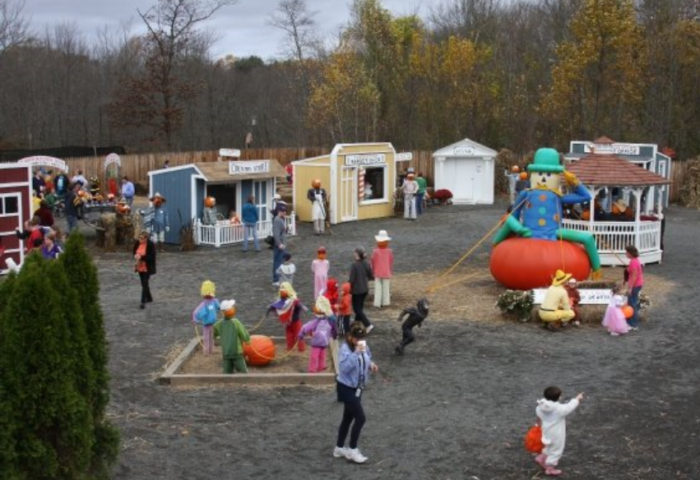 Stroll around the pumpkin wonderland and see where the villagers work and play. 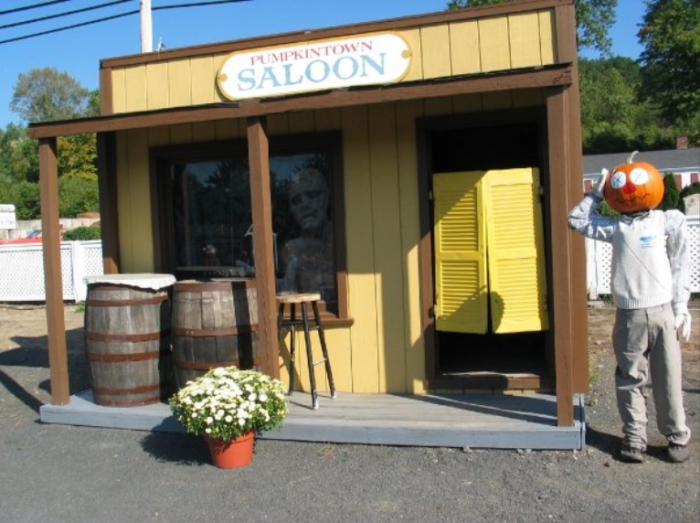 The small community has a saloon, barber shop, country store, and even a fast food restaurant called Mac Pumpkins. 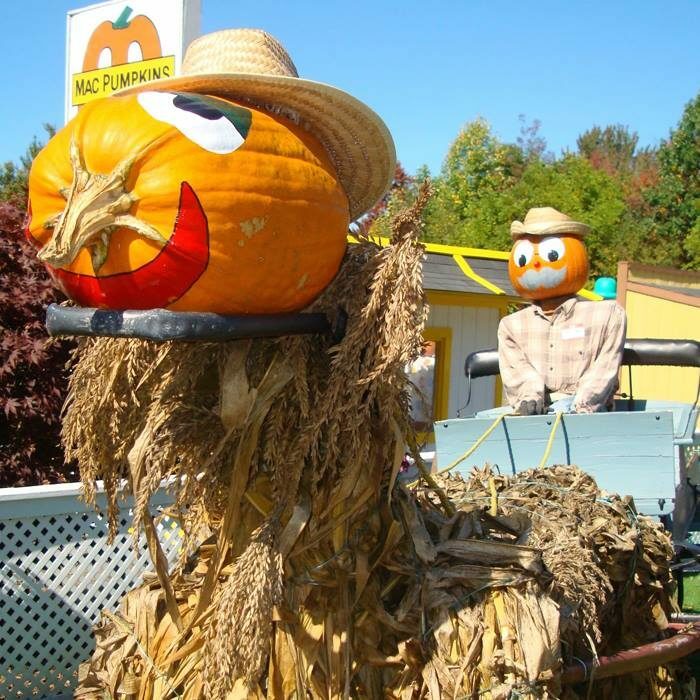 There is so much to see in Pumpkintown U.S.A. Witness a wedding at the church or watch the villagers play a game. 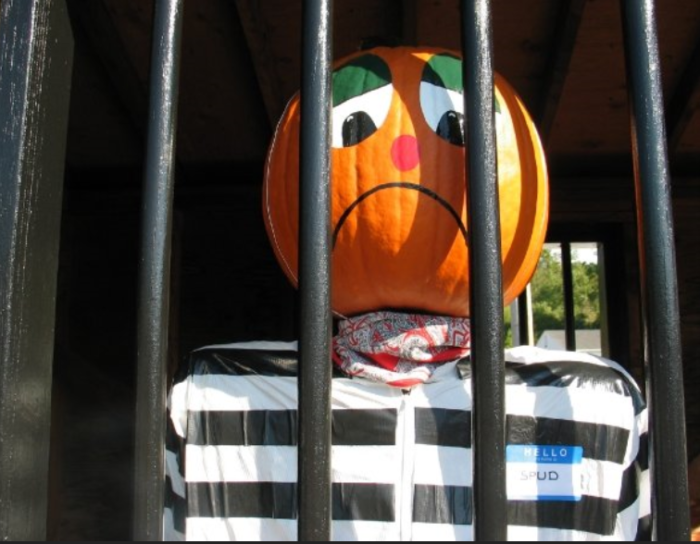 You can even visit the rowdy pumpkin-heads that have ended up in jail! Each pumpkin-head has a unique name and look. Once they come to this cheerful community, they never leave. You'll see the same cast of characters plus new arrivals year after year. Stop by the barnyard and visit with the pumpkin animals. You'll find pigs, ducks, chickens, and more. Kids really get a kick out of these critters. While the village is a bustling place full of activity, not all of the residents live in town. 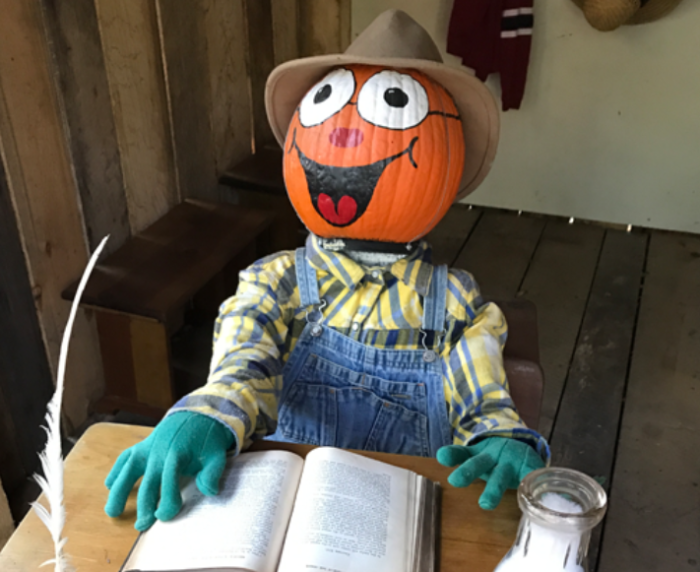 Take a hayride out to the forest to see the pumpkin-heads that enjoy the quieter way of life in the woods. 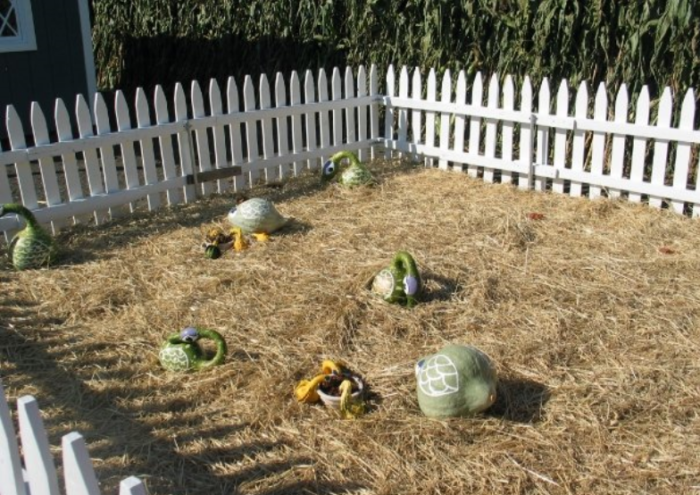 Check out the dwellings that the 30-or-so country pumpkin-heads live in. They don't mind if you come and visit. 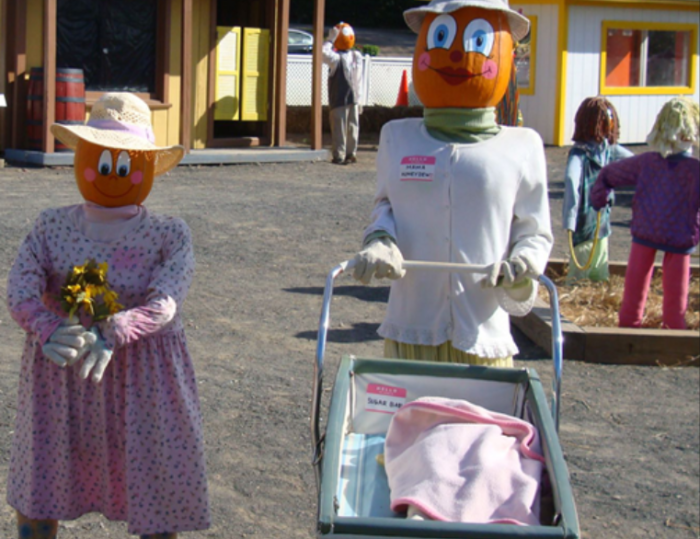 Pick out your own pumpkin to take home while you are visiting. 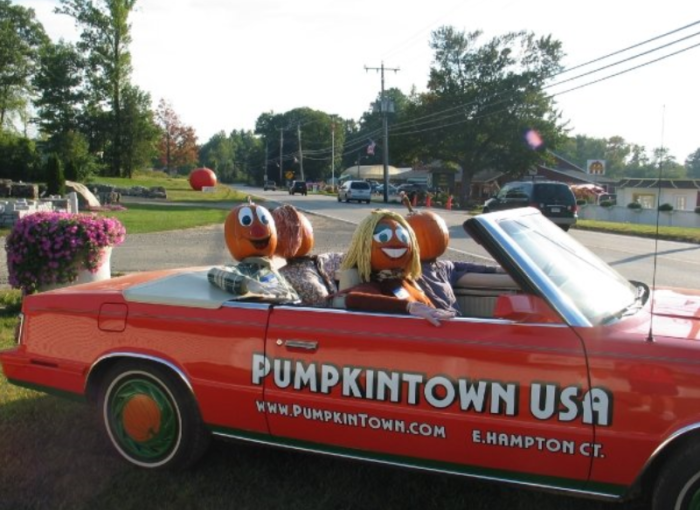 There's no doubt that Pumpkintown U.S.A. will have the perfect one for you. The village opens to visitors in 2018 on September 22nd. 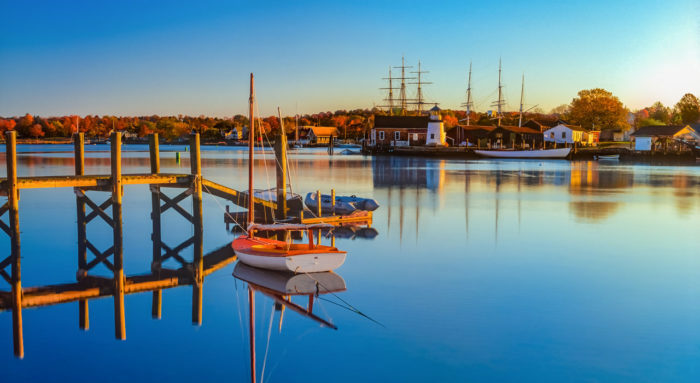 This attraction was ranked in the top five pumpkin festivals of New England by Yankee Magazine. 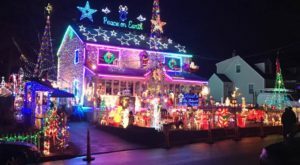 It is a premier non-scary and kid-friendly Halloween destination right here in Connecticut. 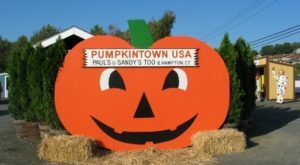 Visit Pumpkintown U.S.A. at Paul and Sandy's Too Garden Center located at 93 E. High St., East Hampton, CT 06424. 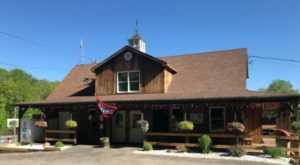 The village is open from 10 a.m. - 5 p.m. daily from September 22 - October 31. 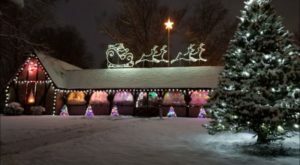 Admission to the village is $2 on weekdays and $6 on weekends and holidays. The hayride to visit the country pumpkins cost $7 per person. Children under two years are free. 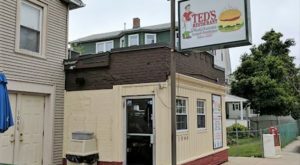 A portion of the admission goes directly to the Sandy Peszynski Breast Cancer Foundation. 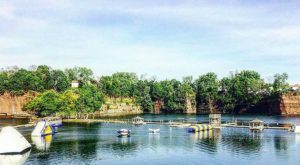 Learn more about this incredible fall attraction by visiting their website or Facebook page. 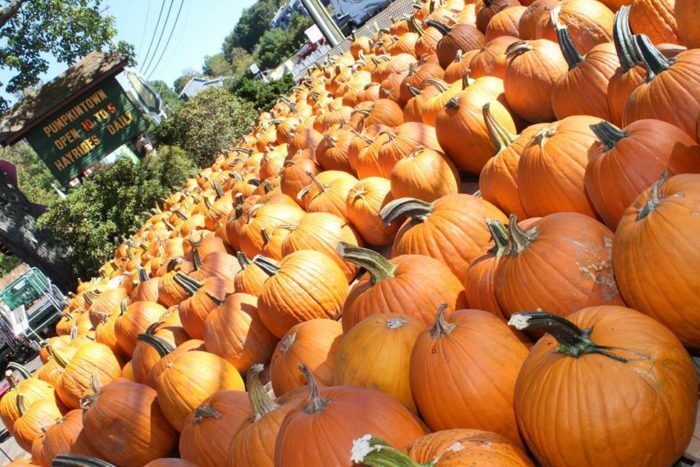 Have you ever visited this pumpkin wonderland in East Hampton? Share your experiences and photos in the comments section below. 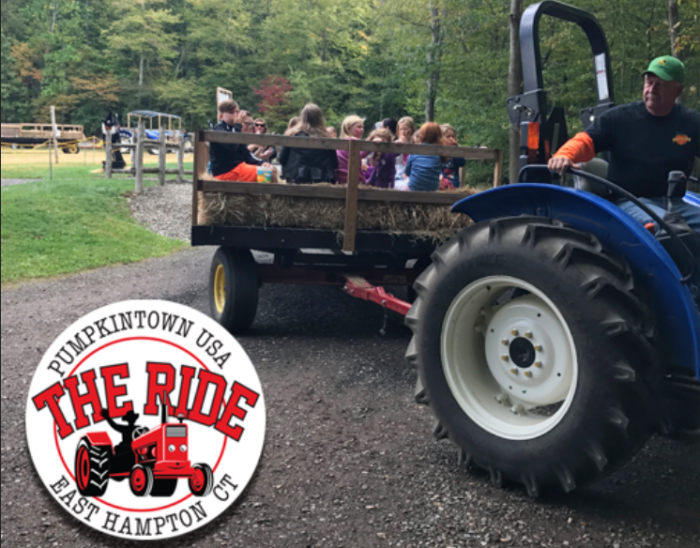 The kids in your family will also love visiting this farm that has oodles of activities for the little ones.